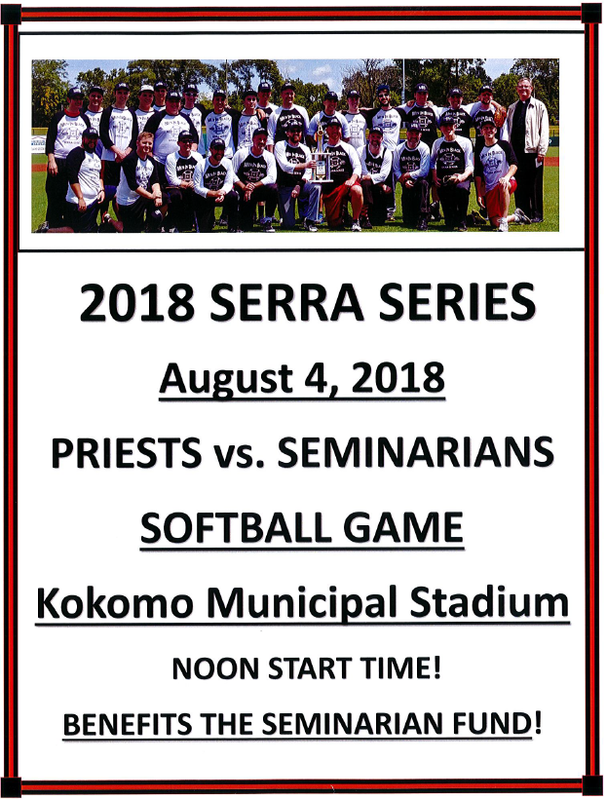 Come join the Priests and Seminarians from our Diocese play softball. At Kokomo Municipal Stadium. Benefits the Seminarian Fund!